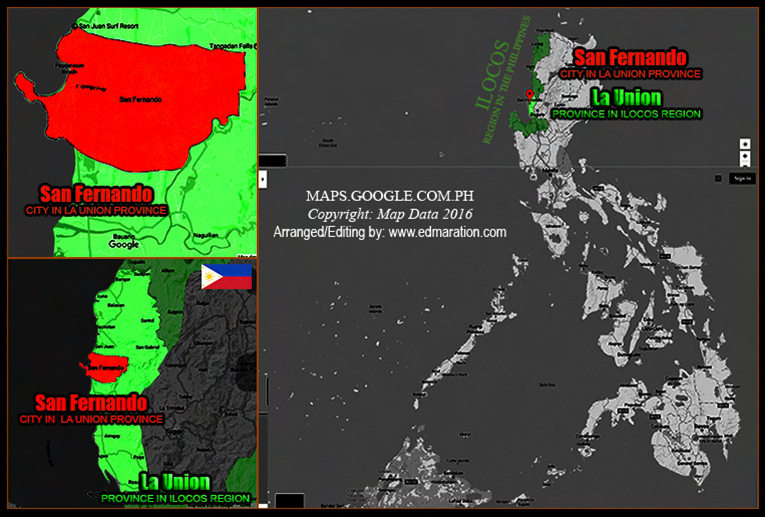 Home [San Fernando - La Union] All Asia FEATURE POSTS Ilocos La Union Luzon Luzon Island Philippines South East Asia Special Features [San Fernando] ► How SFLU Dressed Herself This Christmas Season 2016? [San Fernando] ► How SFLU Dressed Herself This Christmas Season 2016? 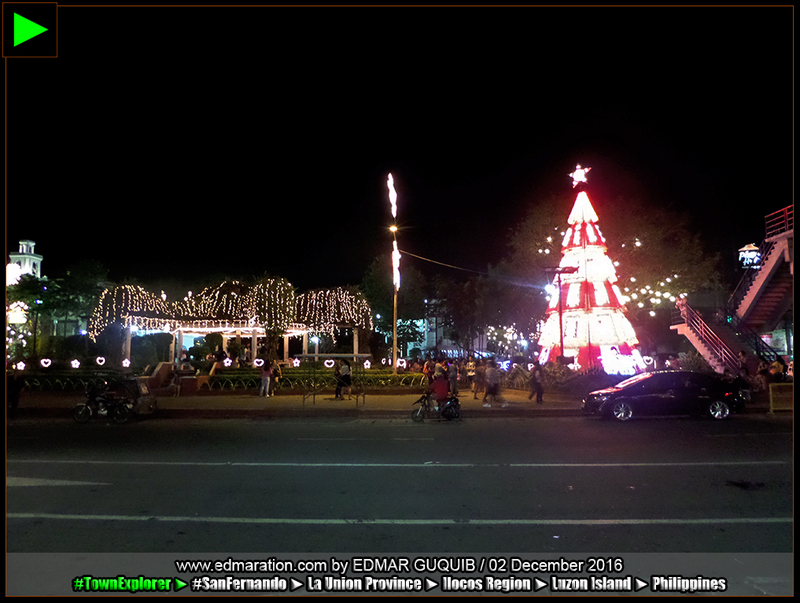 [SAN FERNANDO, LA UNION PROVINCE, ILOCOS REGION, LUZON ISLAND, PHILIPPINES] ► Christmas spirit is everywhere in the Philippines—from small villages to big cities. 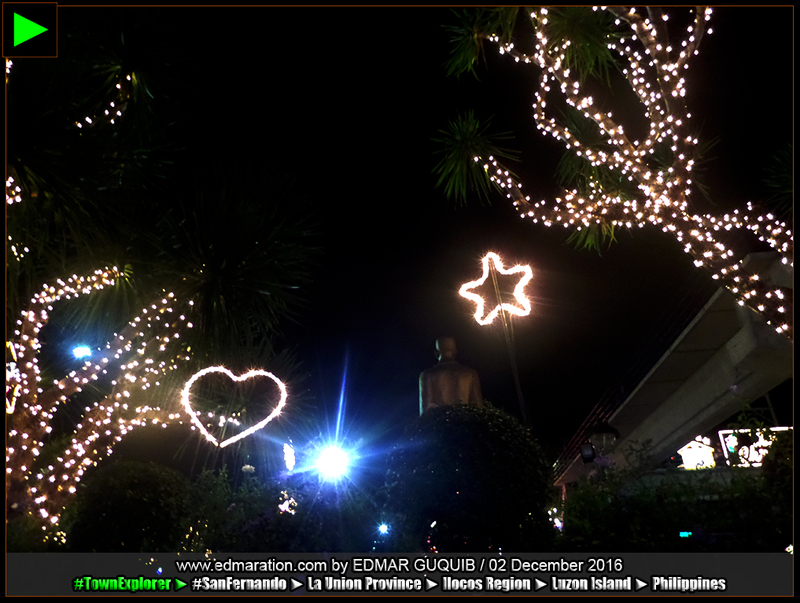 In the capital city of San Fernando in La Union (often shortened to SFLU to distinguish from its Pampanga counterpart), decorations signifying the Christmas season brightened the city proper. 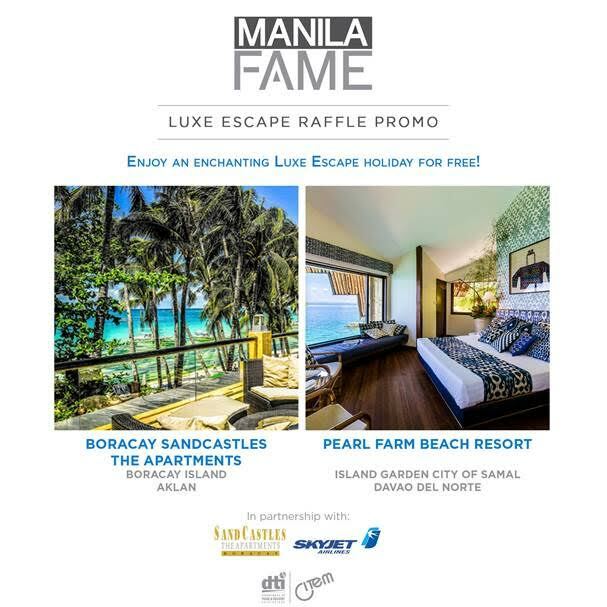 A short walk in SFLU's city proper would already expose you to the Christmas trees, symbols and decorations that reflect the Filipino Christmas spirit. 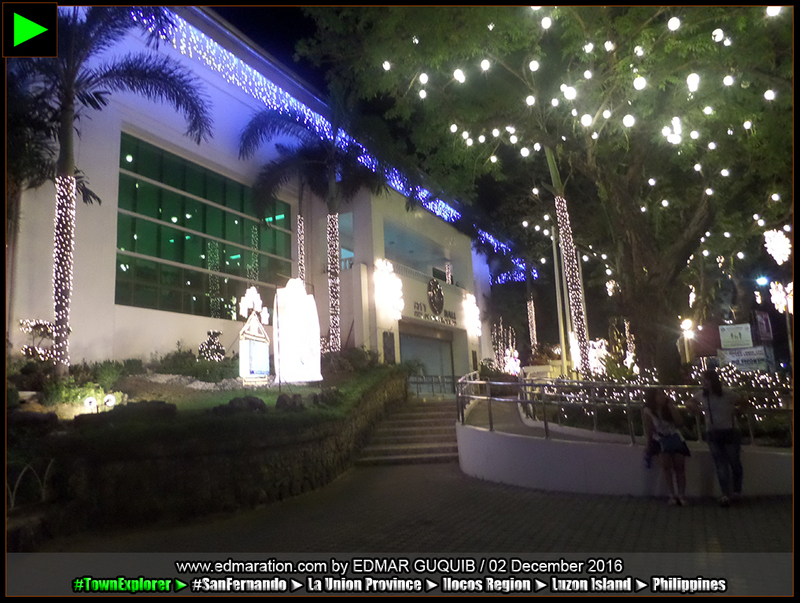 This post is a documentation of how the City of San Fernando in La Union dressed herself (city proper) this Christmas season 2016. 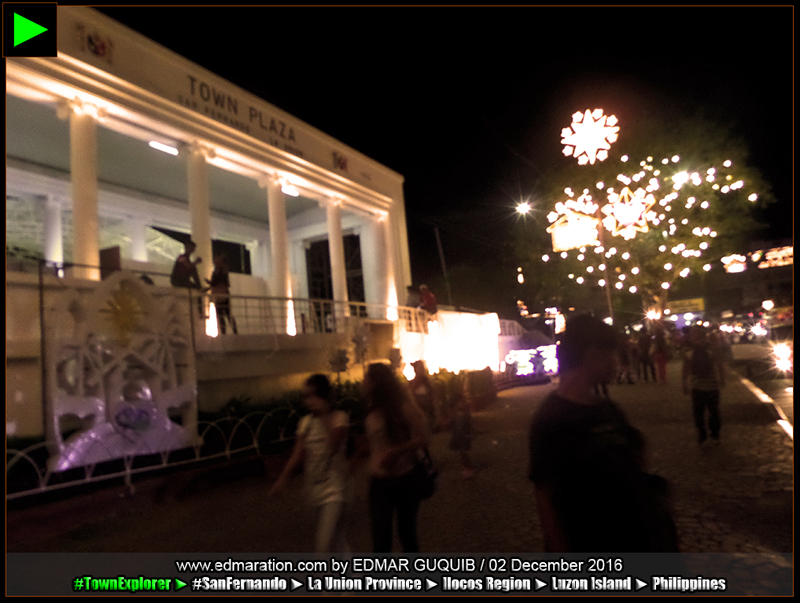 Pearly white Christmas lights illuminated the city hall transforming its minimalist facade and design (and the building as a whole) catchy and burning with the fire of the Christmas spirit. Its surrounding was also equally alluring releasing the Christmas nostalgia in me. 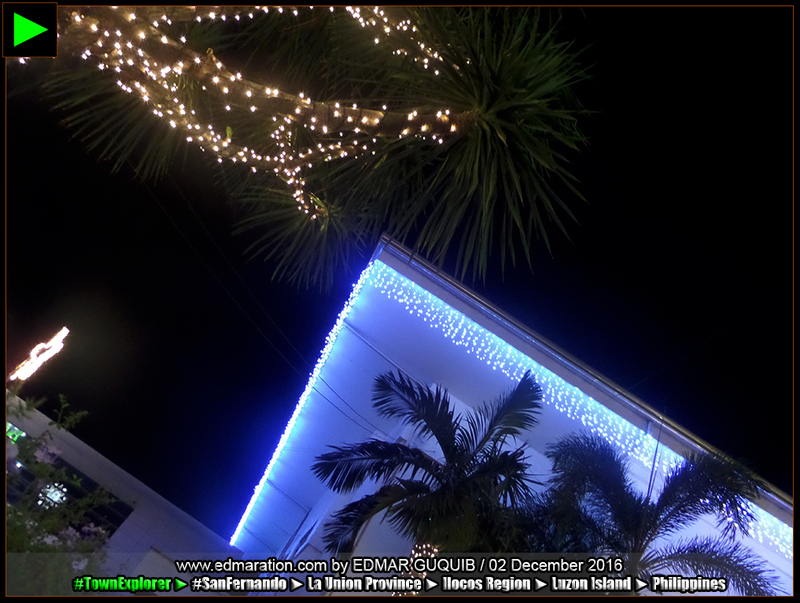 The Christmas decoration in the city plaza tended to balance the mix so that it would neither appear overdone nor underdone. 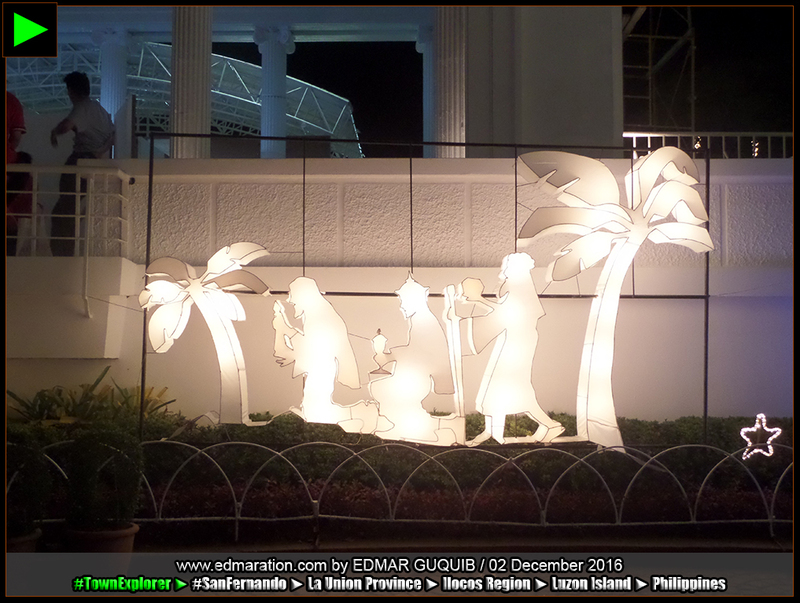 Its simple three-kings-inspired decor back of its city plaza stage as seen from the National Highway effectively brought its Christmas message to the public. Indeed, less is more. Simplicity is beauty. 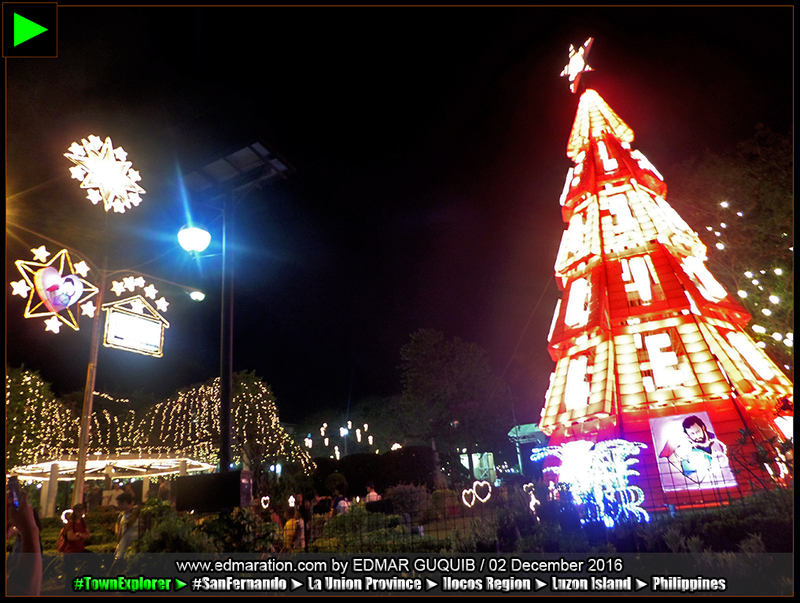 Like any other city in the Philippines, the city plaza of San Fernando also put up its own version of a giant Christmas tree. The giant public Christmas tree was illuminated with red lights soaring over the busy rush hour in the city. I actually took these photos while desperate commuters patiently waited for a bus space, not necessarily a bus seat, everyone just wanted a space inside the bus where they could stand just to go home. 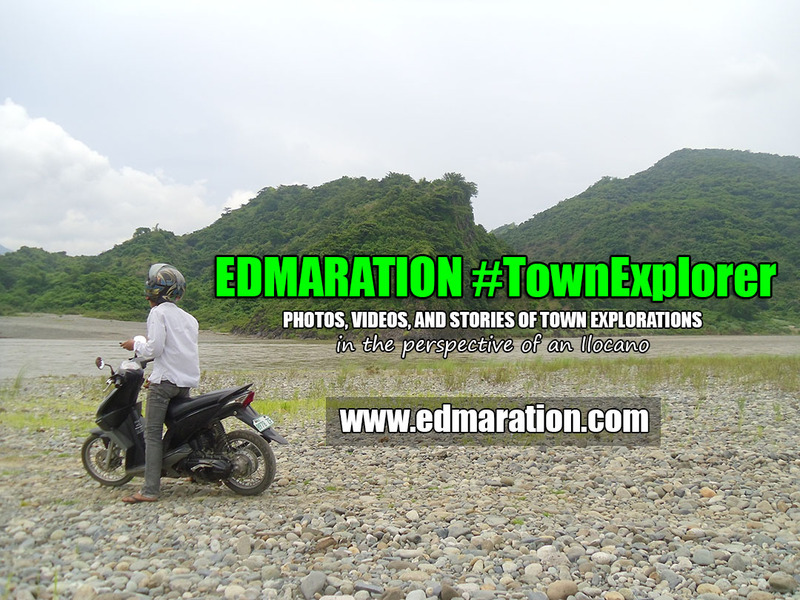 So while waiting for a bus space, I roamed around the city proper and took these photos. Rush hour in San Fernando is equivalent to all bus seats occupied and the only option you have to pick is to grab a space inside the bus where you could stand. and witnessing the city proper with the colors of Christmas is just one portion of the whole story. 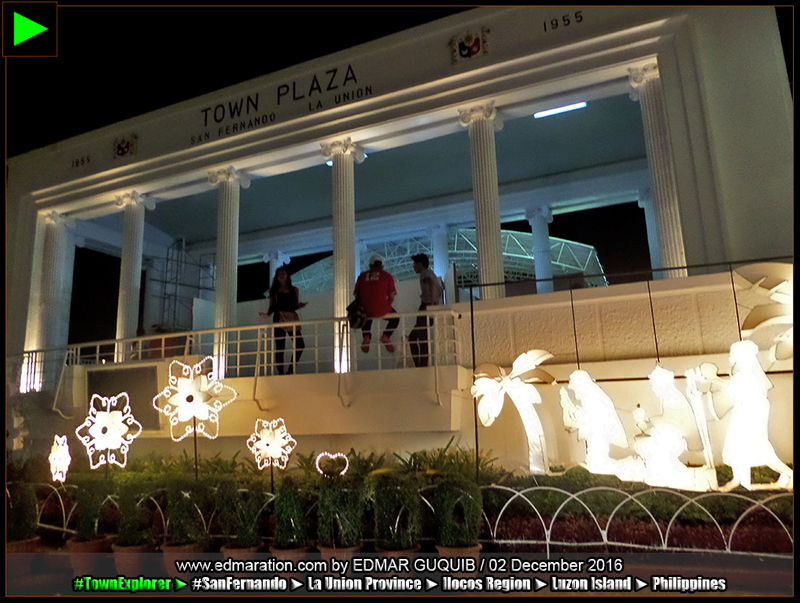 ▼ HOW VIGAN DRESSED HERSELF THIS CHRISTMAS SEASON 2016? ► HOW SFLU DRESSED HERSELF THIS CHRISTMAS SEASON 2016?